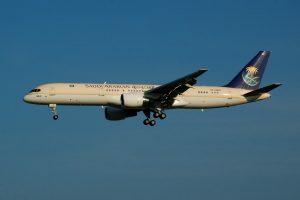 Saudia Airlines is the national airline of Saudia Arabia. It tends to be popular with other muslim countries as they operate a service to Mecca. 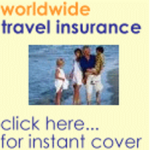 However it is also a viable option for those travelling from Europe to Colombo, Sri Lanka. 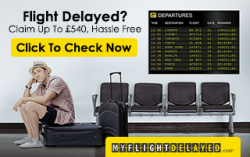 A change is usually required either at Riyadh or Jeddah, or typically Riyadh via Jeddah, and you may also have another stop at Male on the Maldives on your way to Sri Lanka. Flight time from say Madrid to Jeddah is 6 to 6 1/2 hours, and from say Jeddah direct to Colombo another 6 to 6 1/2 hours. The challenge is the transit time. Jeddah has a transit lounge giving you free tea and coffee, and also snacks. You can rest in their lounge, some are reclining lounge seats, or watch TV. However time allowed in this area is strictly controlled by the lounge controller. After a limited time, he rolls you out for the next influx of transit passengers. The transit lounge at Riyadh is only for their members and is not for the economy transit passenger. No free tea or coffee there, nor are there any free munchies. One of the big advantages of flying with Saudia is that you are allowed 2 pieces of luggage, each with a maximum weight of 23 kgs per person even for economy passengers. That is far better than some other airlines offer. There is no alcohol served on board, but the cabin crew are most courteous and professional. The meals are average and nothing to get excited about. Practical but not luxurious. There is a good selection of films to choose from, but on several of my flights there were problems with damaged audio services. Price-wise Saudia Airlines are very competitive. They are worth investigating before you make a booking to fly to Sri Lanka.